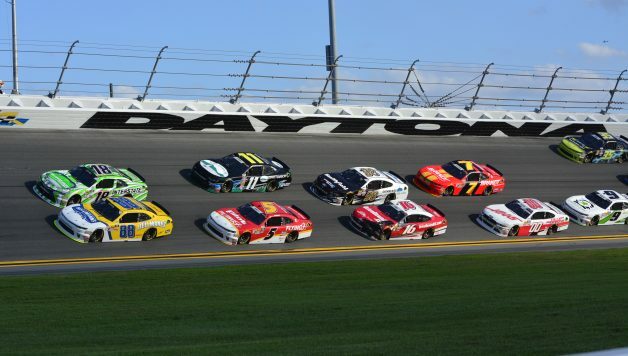 If you’ve watched either the ARCA Racing Series or the NASCAR Xfinity Series from Daytona International Speedway over the last two weeks, you’ve seen how long it can take for a race to reach the end. In ARCA, races must end under green flag conditions. So when an event goes beyond its advertised distance because of a late caution, it has a one-lap shootout to determine the winner with an unlimited amount of attempts. In NASCAR, the overtime rule states that the leader must make it to the white flag, and the next flag — either yellow or checkered — ends it. There’s also an unlimited amount of times an overtime can be redone if the leader is unable to complete a lap without a caution flag waving before the white. 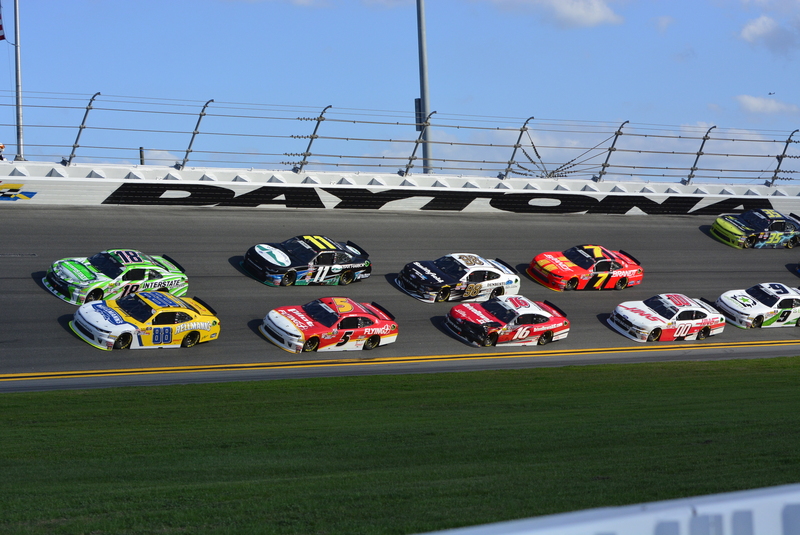 Last weekend, the white flag waved for the ARCA race more than an hour before the checkered did. Because of the series’ green flag rule, continual wrecking, and the need to clear the track of debris, completing the last lap took absurdly long, and the race became uninteresting. Do you remember who won the Lucas Oil 200? If you don’t, I can’t blame you. The most prominent story was how ridiculous the finish was, not Michael Self’s victory. Nearly half the field was wiped out in the closing laps. Instead of running the scheduled 80 laps, it completed 92 laps (230 miles) and caused millions of dollars worth of damage to the race cars. Saturday’s Xfinity Series race was no better. It took five overtime attempts before Tyler Reddick was able to seal the deal in his first race with JR Motorsports. Reddick’s teammate Elliott Sadler spun with two to go, which led to the first overtime attempt. Why NASCAR even threw a caution for Sadler is beyond me. He was the only car spinning, and he didn’t hit anything. His No. 1 Chevrolet was entirely out of harm’s way, and the race could have continued. After four more attempts, the race finally ended. It took three hours to complete — nearly a half hour longer than last year’s running, which had only one overtime. Same story as ARCA, just one weekend later — the finish took way too long. The diehards probably endured the overtimes to see the outcome. But will the casual fan do the same? Probably not. In fact, it might repel them from watching the sport again. The 300-mile Xfinity race turned out to be over 357 miles. Just like the ARCA debacle, it was a relief to see the checkered flag wave. 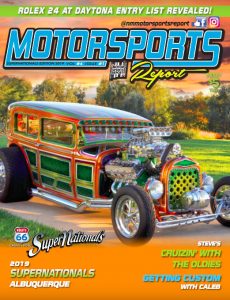 Want to get new fans interested in auto racing? Don’t let the final two laps take an hour to complete. It’s frustrating for the audience because they want to see an ending. Watching a marathon turn into a demolition derby is not going to put eyes on the screen or butts in the grandstand seats. It’s flat-out gimmicky. I’d rather watch a race end under yellow and have a quick, although less-exciting resolution than multiple restarts that cause more wrecks. It’s unnecessary, time-consuming, and costly. Just because a race concludes under caution doesn’t mean it wasn’t entertaining to watch. Ever hear of that time Dale Earnhardt won the 1998 Daytona 500? NASCAR and ARCA’s executives should be given credit for trying to make their racing the best it can be, and I commend them for their efforts. But they need to rethink the sports’ overtime policies. It’s just not suitable when a race finishes over 30-plus miles longer than it’s meant and more than an hour after the white flag.